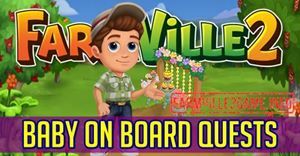 Farmville 2 Pink Afrikander and More! Farmville 2 Calafate Berry and More! 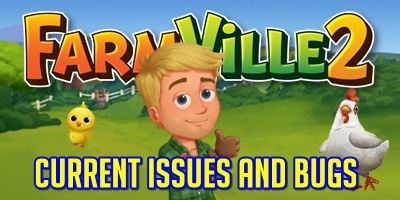 Farmville 2 Youngberry and More! Farmville Clustered Bellflower and More!